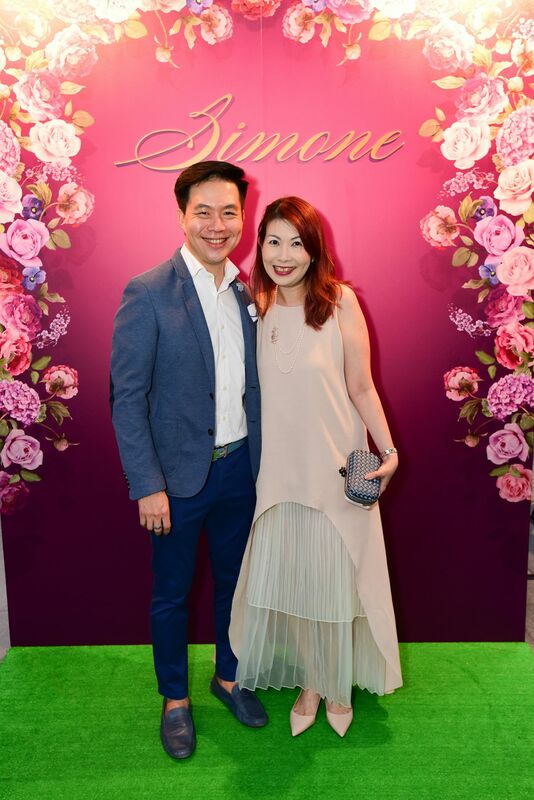 Simone Jewels celebrated its 12th anniversary in the best way it could. Under the creative directorship of Simone Ng, models decked out in dazzling creations took to the runway, captivating guests with beautiful jewels. The creations on display were all one-off designs, which also featured top-drawer quality gemstones. Yvette King, TV host often seen on E! News Asia, made a special appearance that night as the finishing act for the fashion show.